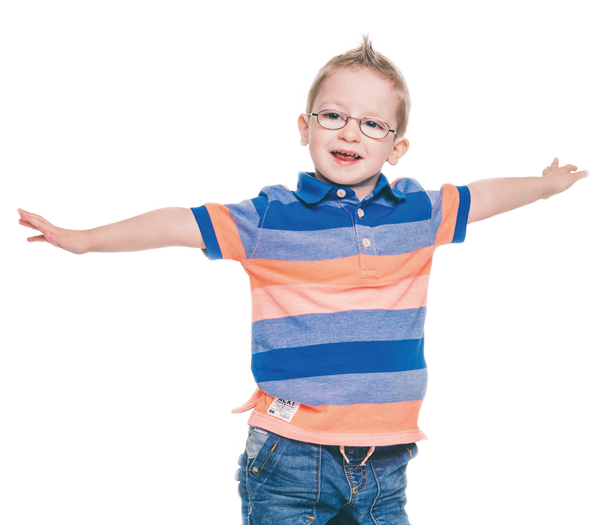 Our work helps children and young people with heart disease, and their families, live full and empowered lives; informed about their heart condition but not overwhelmed by it. Read about our mission, vision and values. Children's Heartbeat Trust is committed to ensuring best practice. Working towards a brighter future for heart families. could pay for a sensory toy for the Play Specialist to use on Clark Clinic. could pay for a Sats Monitor on Clark Clinic. could fund a paediatric first aid training course for heart families.